Join the many WordPress professionals using Help Scout Desk to provide customers with an easy way to create new support tickets and reply to existing tickets from your own WordPress site. Help Scout Desk is like your WordPress site—easy to customize. Customer information from Woo/WPeC/EDD orders will show within the Help Scout conversation. Workflows can be built using the tag your customer selects when creating a new thread. 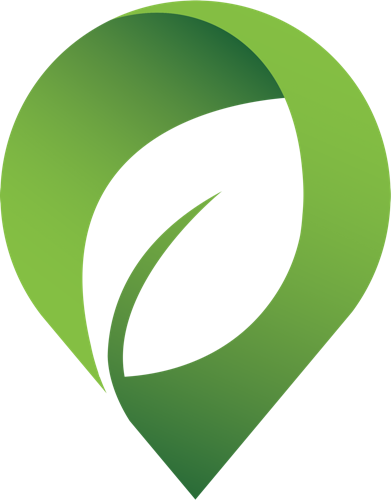 At Sprout Apps we use Help Scout to provide awesome support to all of our customers. Help Scout Desk includes priority support & updates for a full year. Help Scout Desk makes it incredibly simple for customers to submit and manage support tickets without having to hop into their email client. Help Scout Desk also provides us with customer purchase and license details in Help Scout so we can quickly help customers and get back to creating products. Sprout's Help Scout Desk WordPress Plugin allowed us to seamlessly integrate our Help Scout account in to our WordPress website so our members can easily check and update existing tickets and submit new ones. We were able to easily customize it to suit our specific needs and Dan has provided excellent support. Can't ask for more than that! Help Scout Desk does a lot & continues to improve. Show your customers support tickets/conversations sent to Help Scout. Allow customers to create support tickets/conversations from your site without requiring them emailing. Allow customers to reply to support tickets/conversations on your site without requiring them emailing a reply. Create multiple support pages with shortcodes assigned to specific HelpScout mailbox ids. Converts gist urls asynchronously to gist embeds. Customize all templates via theme templates (super simple). wp_ajax methods are used pull Help Scout data asynchronously speeding up page loads. NEW Sync customer information automatically with the Help Scout customer record. 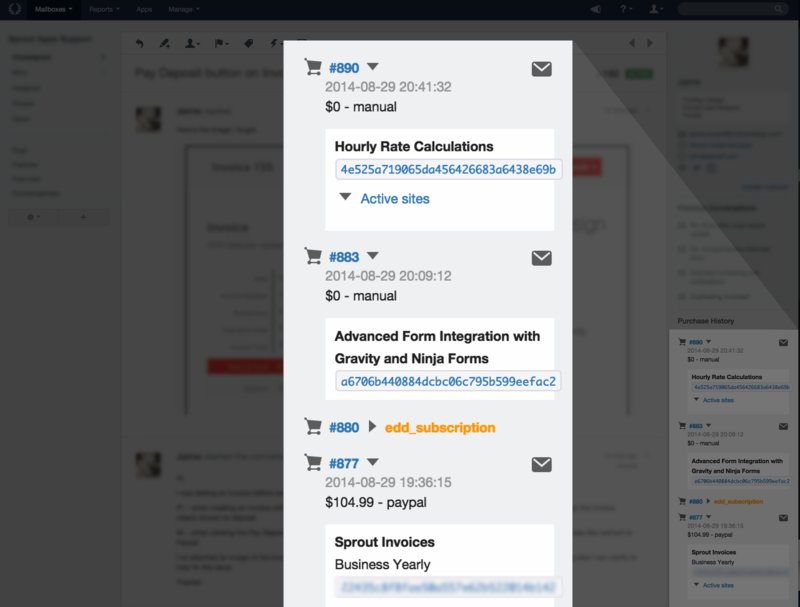 NEW Customers to select from a list of Help Scout Tags, allowing you to build more workflows. NEW WooCommerce, WP eCommerce, & Easy Digital Downloads integrations show customer purchase history. NEW Allow customers to close their threads. NEW Ability to upload multiple attachments via the Help Scout API. Will not interfere with current Help Scout email workflows. Automatic plugin updates for a year with priority support. Embed a conversation into any post/page with a shortcode. Using EDD, WooCommerce, or WP eCommerce? Sweet! Help Scout Desk will add customer information to your support thread's sidebar. Options to resend the purchase receipt (and remove sites from active site licenses for EDD). Can customer/user create a ticket without logging in? Yes, you can use any form you'd like and forward the emails to your Help Scout account, e.g. forwarding address. Shortcodes, Help Scout JSON API and AJAX. All Help Scout Data is pulled from their JSON API in the background. There's no delayed page load while your server runs the request, instead the templates are built in the background and appended to the page when complete. All shortcode views are easy customizable through template that can be copied to your theme. Just like Sprout Invoices. If you'd like to know more checkout the documentation. What are the requirements for Help Scout Desk? Do you have a demo of this plugin I can see? Currently there is no demo of Help Scout. Although we do have a 14-day money back guarantee so you can consider that a 14 day personal demo. Our secure payment methods include Visa, Mastercard, Discover American Express and Paypal. We are limited to online payments only, we will not be able to accept a money order, accept checks or receive phone orders. How long is my HSD license valid for? What will the renewal price be? Renewal prices are not yet set but they will not be more than what you've already paid. They'll likely be much less. Yes. An active license key is necessary for automatic updates, support and discounted add-ons.